In addition to reviewing legal bills in insurance defense cases, I also review bills in other legal areas involving commercial law, trust and estate law, family law, bankruptcy law, and criminal defense law. In fact, I have reviewed legal bills in one of the largest bankruptcy cases to go before the U.S. Supreme Court and I am currently reviewing legal bills in a high profile white collar criminal case. 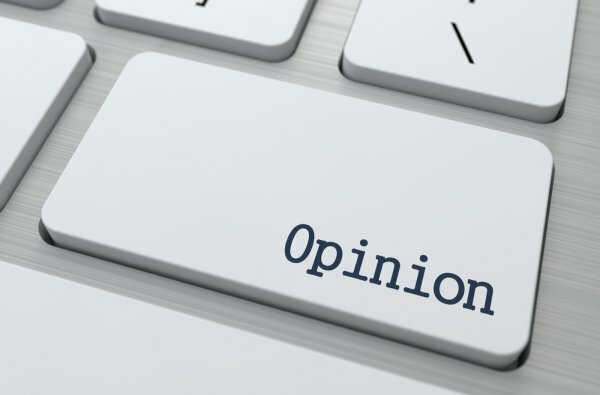 When asked to review legal bills in a non-insurance defense matter, I am invariably asked what standards will I apply in reviewing the legal bills. And I invariably reply, I use the same standards that I apply when reviewing legal bills in insurance defense cases. Although different standards of law may apply in different practice areas, there are some uniform standards that apply in all legal practice areas. And one uniform standard is that the same ethical rules pertaining to billing for fees and costs apply equally in all types of practice areas. 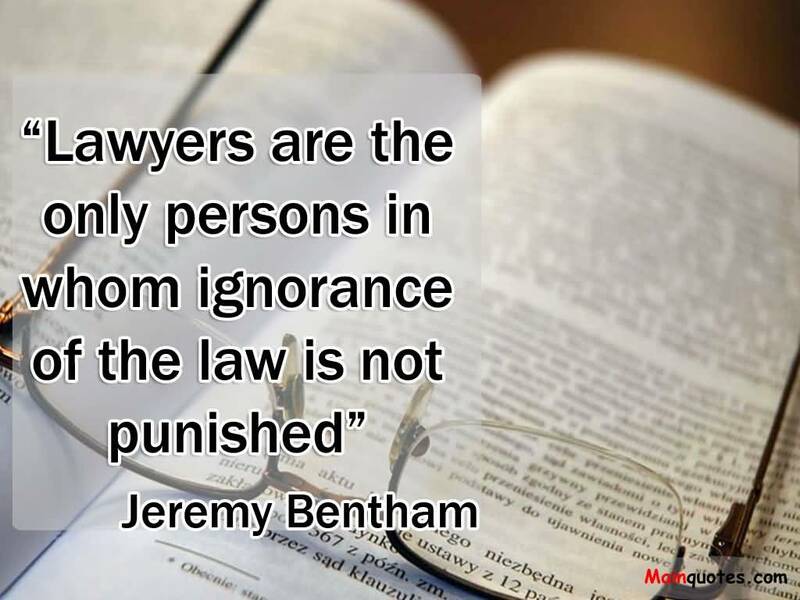 That is to say that there is not one set of standards for reviewing legal bills that apply only to criminal defense lawyers or only to bankruptcy lawyers or family law lawyers and one set of standards that apply only to insurance defense lawyers. If lawyers in certain practice areas do not have to comply with the same rules that all other lawyers have to comply with when it comes to billing, it would have said so in the ABA Model Rule of Prof. Conduct (RPC). But a reading of RPC 1.5 on Fees as well as the other RPC* that pertain to billing by lawyers indicates that the RPC apply equally to all lawyers in all types of practice situations. Moreover, a good deal of case law interpreting the ABA RPC on attorney fee billing applicable in the insurance defense context involves cases in the criminal law, family law, bankruptcy law, and attorney disciplinary areas. And if you carefully study case law involving fee billing disputes as I do, you will see that courts routinely cite to case law in all types of cases involve fee billing disputes no matter what type of case is before the court. Not only do the RPC uniformly govern how lawyers must bill for services in all types of practice situations, the RPC can also trump any fee agreement that may have been entered into between a lawyer and a client on how the lawyer will bill for services. See ABA Annotated Model RPC (7th ed. 2011), Comments to RPC 1.5, Enforceability of Agreement, at p. 74. This is why it is of vital important that that insurers and other types of companies that use “litigation & billing guidelines” ensure that their guidelines are fully compatible with the RPC. Are your company’s litigation and billing guidelines fully compatible with attorney duties and obligations under the ABA Rules of Prof. Conduct? If not or you are not really sure, please contact me for a free evaluation of your guidelines at jconlon@legalpointsllc.com or john.conlon@theCLM.org. * See ABA Standing Comm. 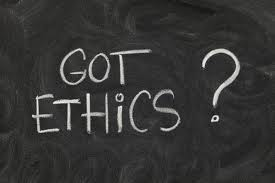 On Ethics and Prof. Resp., Formal Op. 93-379 (1993) “Billing for Professional Fees, Disbursements and Other Costs,” beginning at p. 4 for a discussion of the various RPCs that may be implicated in fee billing disputes including RPCs 1.5, 1.4, 7.1, 1.1, and 3.2.